Many people think the terms “health” and “wellness” mean simply being free from disease, however there is so much more to being truly well! Wellness is a state of physical, emotional, intellectual and spiritual well being beyond the manifestation of obvious disease symptoms. Wellness is everyone’s birthright. 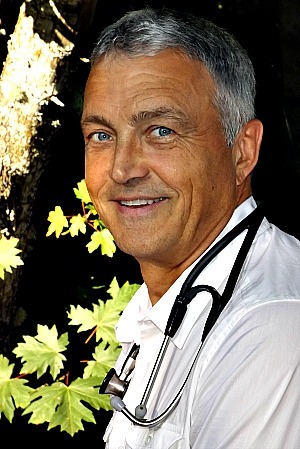 Dr. Jackson’s passion is helping you learn and understand a way to live that promotes optimal health and long term wellness. He works with you to tailor a treatment plan that addresses your needs and fits your lifestyle.